During my own reporting during the 2012 presidential campaign, I had the opportunity to meet people that I had seen on your outlet. Dan Balz, Jonathan Martin and Perry Bacon, Jr. were just a few of the most visible but I saw others that were only familiar through my constant viewing. I was a constant companion of Chuck Todd and The Daily Rundown in the days counting down to Election Day, and while I was sampling all of the various news coverage for a Twitter live blog on that night, I stayed on MSNBC after it was called for the incumbent (although I did have to peek in on Karl Rove's "meltdown" over on Fox News Channel simply for the schadenfreude factor). Always the optimist for the Democratic Party and its causes, you carried the mantle through thick and thin during the Obama administration and several years before. Back in September 2008, I can vividly remember watching Andrea Mitchell's dual-screen coverage of the House's first attempt at passing the Wall Street bailout legislation--the one where Republicans nullified their support due to Speaker Pelosi's speech before the vote that caused a nearly 800-point drop of the Dow Jones). When awaiting word late on a Friday night in August 2011 as to whether I'd have a job the following Monday, I turned to Rachel Maddow to calm my fears and let me know that the Republican House passed legislation to avoid default and raise the nation's debt ceiling. Perhaps it was this chumminess that has overly influenced recent events with your programming that are troubling me. In his second term, President Obama has been getting hammered from all sides concerning his administration's perceived (Benghazi, IRS, ATF) and actual (Edward Snowden's revelations on NSA surveillance, the terrible rollout of the Healthcare.gov website) "scandals". While I expect "hate on Obama all of the time" from the likes of Fox and right-wing/conservative outlets, I was starting to see some traces of this bile creep into the "mainstream" reporting done by Meet the Press host David Gregory and Todd when they were not more forcefully addressing the real reasons for record low approval rations because of what some reporters on Capitol Hill were describing on screen and in print as "Obama's worst year" in office--a dysfunctional Congress. If I were a suspicious person, I would think that they were simply trying to put a little distance between themselves and their well-worn track record for liberal/progressive causes at a time when it might not be as noticeable (or when Obama might need them). To placate its more left-leaning audience, it appears that you have gone just a little too far when it comes to your current programming. Back in December, evening host Rachel Maddow introduced viewers to what has subsequently been dubbed "Bridgegate", a transportation abuse case that has positioned New Jersey governor--and a leading Republican 2016 presidential candidate--Chris Christie in the center of a media feeding frenzy that has had almost all other daytime and nighttime program hosts from your channel piling on with "exclusives" and "breaking news" about the latest tidbits of information. Over that two-month span, I have learned entirely too much about that state's political system as well as how quickly a politician's future can be destroyed if they run afoul of a focused and tenacious--and biased--media outlet. Even staunch liberal viewer Bill Maher is making a similar claim (although he watered that down just a little bit when Maddow was a guest on his HBO show two weeks ago). It was hard for me to say what I just did in that last paragraph above but we both know that it is the truth. I fell for you so hard that it actually produced physical dependencies that influenced my daily routines. Once our local airing of Jeopardy! would end, I would need to immediately switch over to the final blatherings of Chris Matthew's nightly opining just so I would not miss the catchy musical introduction to All In with Chris Hayes that starts precisely at 8PM. With the recent change to my work schedule, I again had the opportunity to watch The Daily Rundown weekday mornings and I would be ready for the end of the "B" block for the airing of the daily trivia question with a Google search tab at the ready and a pre-formatted "tweet" awaiting the inclusion of my answer to be the first to correctly answer it. 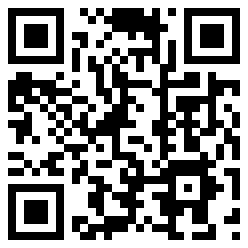 On several occasions over the past few weeks, I thought I had done just that only to find out that it wasn't the case. In response to my outward frustration, I actually brought up a borderline paranoid belief that the show's staff might be "blackballing" me due to feedback on how I was treated during previous contests or my negative criticisms of supporting graphics for their shows back in 2012. 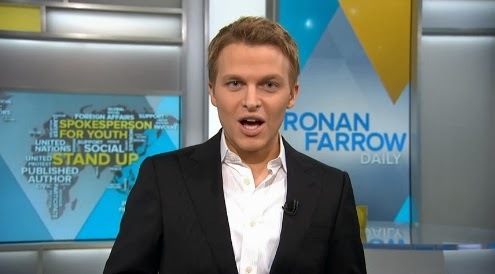 MSNBC's newest celebrity host, Ronan Farrow, started his weekday show last Monday. Now nearly fully aware of the depth of your influence over me, the last straw was probably the start of a daily show with Ronan Farrow last Monday. This wunderkind offspring of entertainment celebrities Woody Allen and Mia Farrow (I won't go anywhere near the topic of Frank Sinatra), having graduated college at the age of 15 and peppering his resume with nepotistically influenced positions and activities in the dozen years afterwards, was given the 1-2PM slot when Andrea Mitchell Reports was bumped up to noon in the recent programming shake-up. I forced myself to watch the entire debut hour of Ronan Farrow Daily (due to a conflicting event, I recorded it) and I have to admit that I was extremely underwhelmed. While the internet lists him at 5 foot 8 inches tall, he looked even smaller on camera, especially when his seat needed to be set at the highest position when chatting with former RNC chairman Michael Steele and fellow daytime host Alex Wagner during the "daily panel" segment. I had just seen him on Real Time with Bill Maher in late January and he was routinely eclipsed by Representative Darrell Issa when issues of substance were discussed among the more "mature" members of that episode's panel and the even more physically demure Chrystia Freeland had to hold up the liberal/progressive point-of-view. 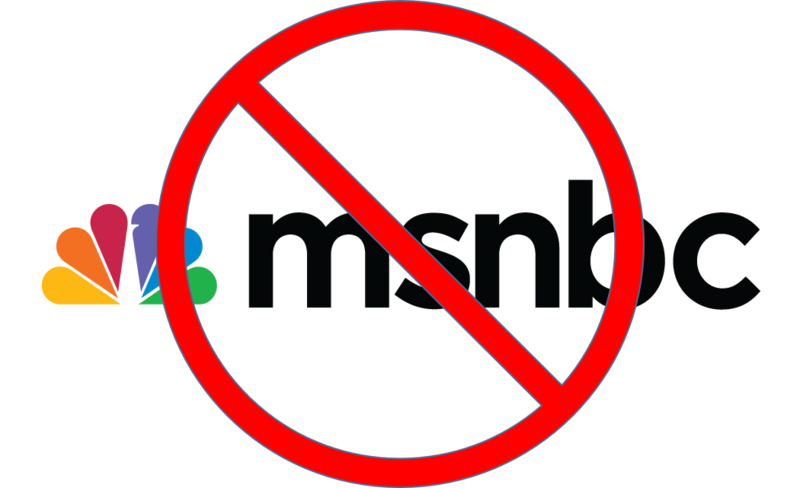 MSNBC has to "sell" the audience about the credibility of their newest host. As I watched the program unfold, I could see just how much he was in over his head. A self-deprecating introduction, continually thanking his viewers for returning, a Twitter hashtag "battle of the day" (who was stronger on Ukraine--Obama or Putin? ), and a "Heroes and Zeroes" segment where he amazingly brought up both Lena Dunham and the recently captured drug kingpin Joaquín "el Chapo" Guzmán Loera. I did like the "Deep Web" segment which had a flavor of investigative journalism to it (a story about entrepreneurs salvaging marijuana by-products from dumpsters in Colorado and a tease for a story highlighting the unintended consequences of charity in Africa on Tuesday's show) and, unfortunately, reporting is where Farrow should've started, much like another network "prodigy", Luke Russert, did back in 2008. Even with a bevy of "A-list" guests (former defense secretary William Cohen, Obama campaign advisor David Axelrod and current economics expert Robert Reich) who all wished him luck on the show, he was severely out of his element discussing issues like the developments in the Ukraine and Crimea or student debt--a college burden he obviously hasn't had to face in his own life. A word cloud version of Farrow's resume appears behind the host during his debut show. Probably his most egregious botch was during his self-introduction when he said that he "grew up watching the greats of TV news...Murrow...Cronkite" (he added Colbert at the end in a nervous attempt at humor) but, unless he had a way-back machine to take him to at least six years before he was born and decades further into the past, that would have had to occur via recordings rather than live broadcasts. "Uncle Walter" was again linked with him this past week when Farrow was honored as the third recipient of the Princeton Club's Cronkite Award for Excellence in Exploration and Journalism (in the footsteps of exploration television host Richard Wiese and actor/travel writer Andrew McCarthy) after only three days on television. In fact, his resume is so weak, he needs to stand in front of a graphic representation of it during a good portion of his first show in order for viewers to comprehend why he deserved an opportunity normally offered up to much more "seasoned" people. After I hit the stop button on my DVR remote, I came to the realization that the only thing that I can do to remove this codependency was to end it "cold turkey". The following morning, instead of watching the last 30 minutes of Morning Joe to prep me for the following hour with Todd, I simply brought up Bill Press' radio program on my iHeartRadio app and continued into Stephanie Miller's show (I did stop at noon because I didn't want to have to get "squishy" when deciding if Ed Schultz was verbotten due to his 5PM television gig). 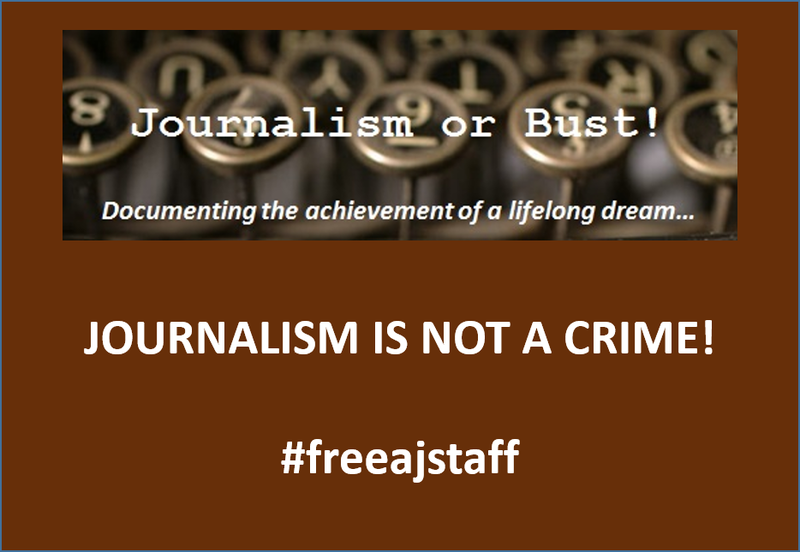 When I have my lunch, I now watch Al Jazeera America's programming and I also made that switch that for my prime-time viewing (I now know where John Siegenthaler, Mike Viqueira and David Shuster hang their notepads these days). If you read my recent SOTU post, you would know that there are a lot more news options available to me than there was when we first made our acquaintance. Other cable news channels in my rotation include overseas outlets CCTV America and BBC World News to get more frequent updates and different perspectives on international events (you normally show prison documentaries for most of the weekend hours). In my opinion, the democracy activities surrounding a former Soviet republic are a lot more interesting that text messages about a bridge linking New Jersey with Manhattan. It's now been over six days since my decision and I think that I'm actually OK with it. With your recent ratings successes (granted, they are within one specific demographic instead of the overall numbers of viewers), I don't think that you'll miss me that much. In about a week, I'll read Alec Baldwin's recent New York Magazine article where he lays out his criticisms of you and your programming to see if my impartial self can recognize them instead of pooh-pooh them as the bitter rantings of your last "celebrity" hiring. How long will this break last? I really don't know but I am reminded of a line a high school girlfriend delivered to me when she unexpectedly broke up with me after a torrid 6-week summer romance. She used the "if you love something, set it free" excuse to see if we could recreate the sparks after we had some time apart. That happened back in 1978 and, except for the night of my senior prom, we have not had any contact with each other (she's been married for 30 years to someone else and they have two sons in their mid-to-late 20s). I'm hoping it doesn't go that way for us but I really can't make any promises.